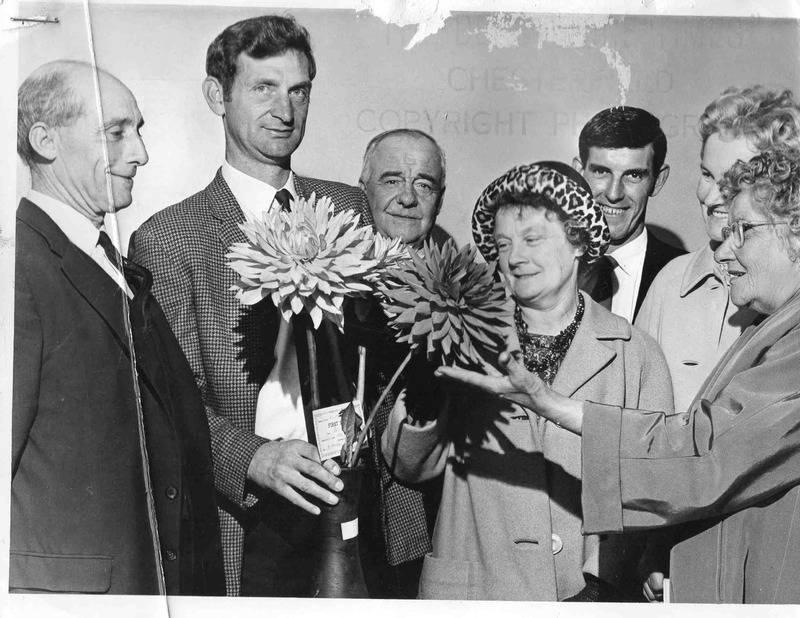 Can anyone give any information and names for this photograph which appeared in the Derbyshire Times. Photo courtesy of Anthony Broome. the man on the left of the photo is my dad Thomas Green. he lived on Sheffield Rd He always used to enter in the vegetable section and won quite a few times , including Dr Lipp cup. I;ve no idea of the year.